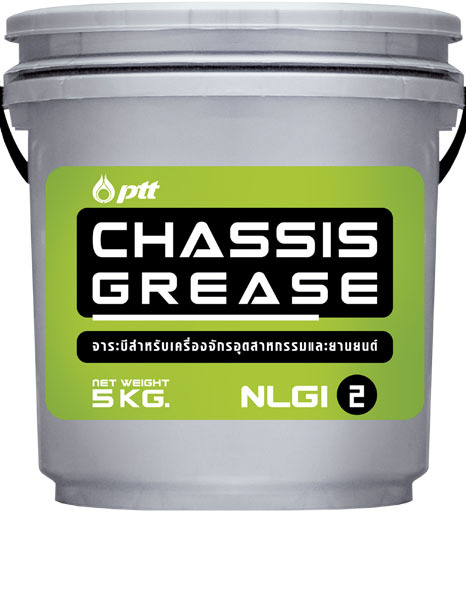 Lubricating grease for the suspension system of vehicle produced from calcium soap blended with special additive which helps increase holding reinforcement. 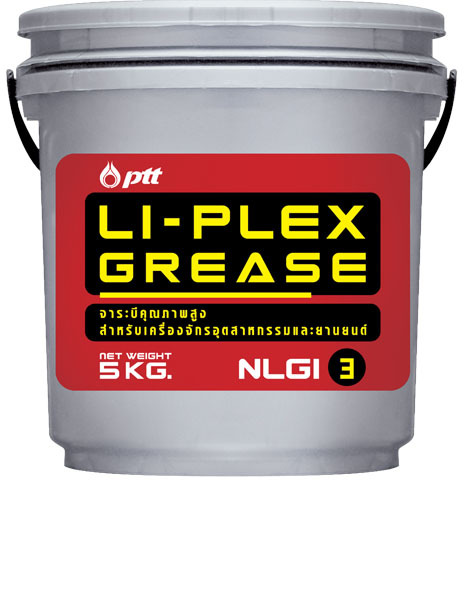 It is produced in compliance with the international standard NLGI (National Lubricating Grease Institute) of U.S.A. Outstanding water resistant but is not heat resistant. It is resistant for water wash out and able to prevent dust from entering into the engine parts lubricated by the grease. Used for lubricating chassis, suspension system of vehicle, also agricultural machinery, such as, ball joint, coil springs, leaf spring hinger and other parts with low temperature.